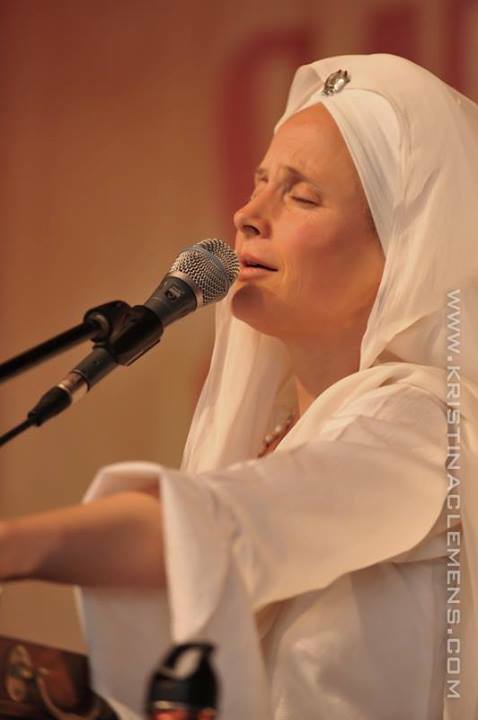 Sat Nam Fest is excited to share the amazing channel of light that is Snatam Kaur!! She’ll be live in concert with her new band, and teaching 2 classes. New this year Snatam will offer a Children’s Concert! Check out the Full Line-Up of Snatam’s offerings. 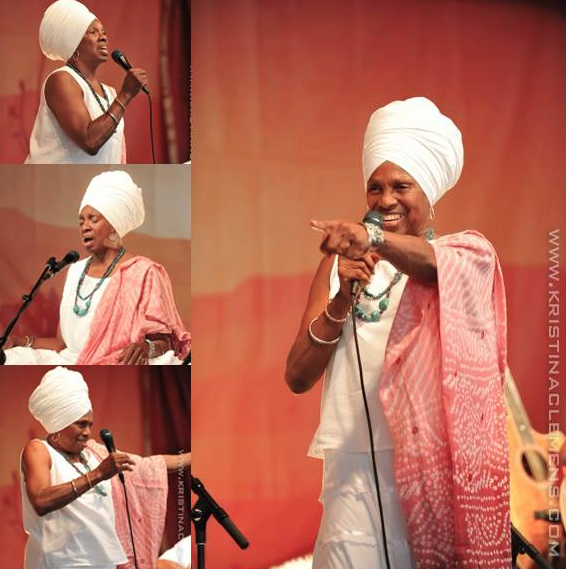 We caught up with her last week as she began recording her new Sadhana Album! What are you excited about for this year? This year I am super excited that we will have a sanctuary space called a Gurdwara for people to come and meditate. 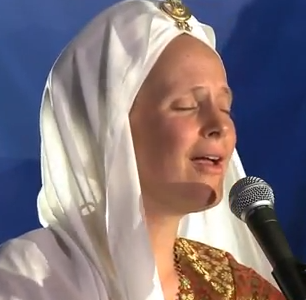 In the Gurdwara we will have a Sahaj Paath, an opportunity for people to come and read from the writings of the Sikhs, from which many of the chants I and other Spirit Voyage artists have recorded throughout the years. I have felt so much peace, inspiration, and love when reading from this text which we call our Guru. It is so incredible and fulfilling to me to offer this experience to others. Spoiler Alert: What can you share about your SNF class/concert? This year I am blessed beyond measure to be playing with an all lady’s band including Ajeet Kaur, Sukhmani Kaur, and Siri Kirtan Kaur. It is a gentle, sweet, but powerful group to be playing with. Thank you God…big gift for sure. How do you stay calm and centered with busy teaching/touring schedule? I practice the Aquarian Sadhana with my family. 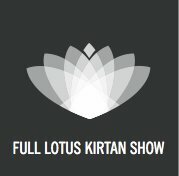 The practice has brought so much healing and joy to us all in one. In fact we are making a Sadhana CD with the chants along with a manual for people wanting help to create their own practice. This work is so fulfilling as I have learned and continue to learn so much along the way.